The Blunt XS Metro is the ultimate balance of portability and performance for a compact umbrella. 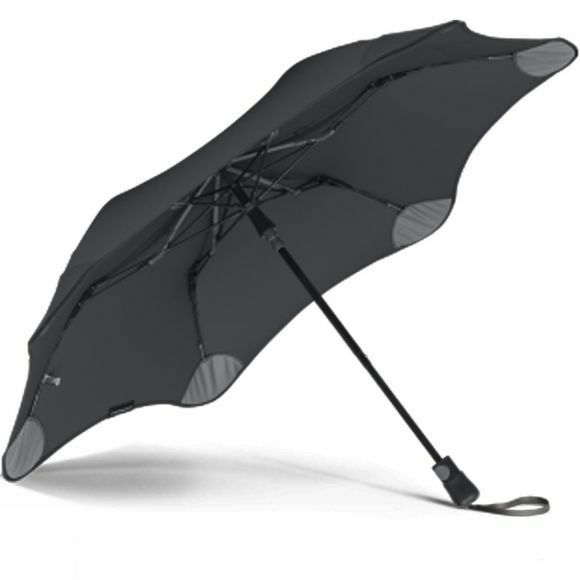 This 2-stage model is the strongest collapsible umbrella around. 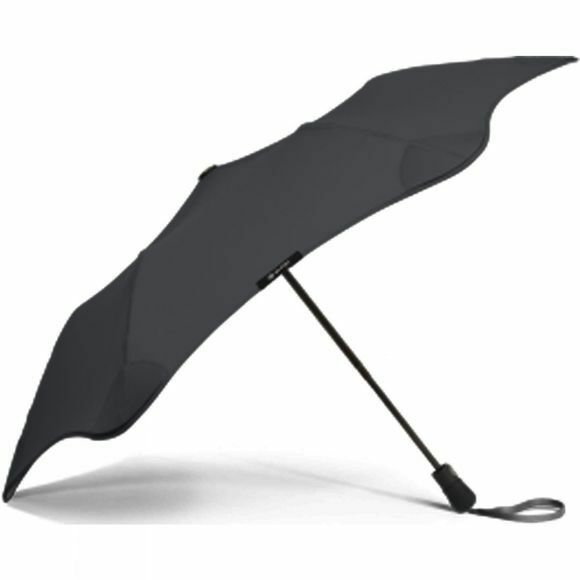 It is the go-to choice for urban dwellers, folding up, and sliding into its sleeve so that it fits easily in your bag - making it easier to carry around than a full sized stick umbrella.